An unwelcome visitor decided to enter the office today. Not content with simply terrorising me in my home, the house spider decided to come into work and cause me mild peril too. Luckily Joffre caught the beast while I cowered in the toilets (I’m not joking). Before returning to my desk, I was assured the creature had been returned from whence it came (the departmental garden). Upon my return to my desk, while pleased the Beast of Hades had gone, I was upset to learn it had been placed in my Bath City glass. Much scrubbing with hot water, washing-up-liquid and sulphuric acid is in order, before I can drink Vimto from it again. I have uploaded a picture of the monster here. Be warned, it is not a pretty site and may cause blindness in some rare cases. 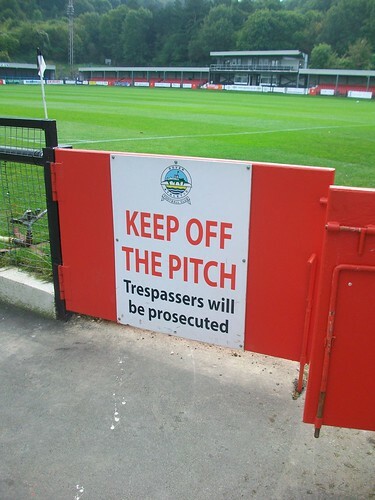 Bath City enter one of my favourite competitions this afternoon – the FA Cup. At lunchtime, I will be making the local trip to Devon (OK, it’s not exactly ‘local’, but compared to last week’s journey to Dover, this is a derby!). Waiting for us in the land of rice pudding are the village team, Willand Rovers. 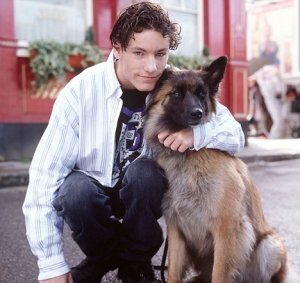 That’s WILLAND, not WELLARD. 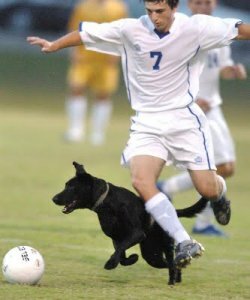 Wellard, I mean Willand, play 3 divisions below Bath City – yes, there ARE leagues below us, but you need to get the deep-sea diving suit out to see to delve to those kinds of depths! It is a game we should (and must) win! Get well soon, Frankie. 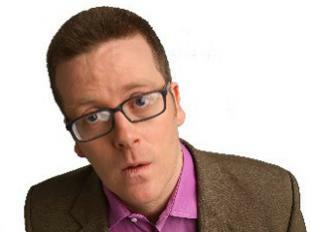 I’ve got tickets to see you in April – don’t do a Michael Jackson. So, supernatural forces come to the aid of Alex Ferguson and Manchester United yet again. 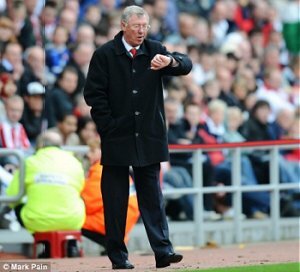 With the scores level at 3-3, it is announced there will be 4 minutes of added time. How is it then, that Michael Owen manages to score for Man Utd at 95:28? Quite simple. 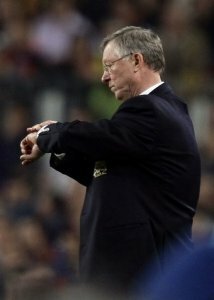 Fergie’s Magic Watch. How I would love to get hold of this mysterious timekeeping tool. If I was ever running late for work, all I would need to do is call upon its powers, therefore allowing me to stroll into the office at whatever time I like, without infuriating colleagues and managers. 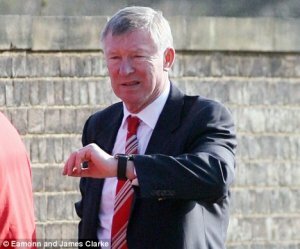 If I felt like finishing work before 5pm one day, I would simply summon the strength of Fergie’s Magic Watch, and command home time to arrive 7 hours early. 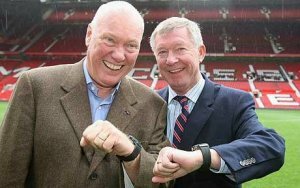 How I yearn for Fergie’s Magic Watch. I’m now home, after making the longest Bath City away trip of the season (barring any cup games) to Dover. While we had to travel the complete breadth of the country, a 400 mile round trip, the journey didn’t seem as bad as some others I have been on. I guess this is because the weather was good; once we had got past London, there were some new motorway sights; and there were no traffic jams – all very important factors to football fans making regular away trips. My only previous visits to Dover have been en route to France by ferry. Indeed, upon driving into the town, we were greeted by the sea, with many boats and ferries moored in the various docks and marinas around the coastline. On the late summer’s afternoon, it was a picturesque sight. Unfortunately, the rest of the town was not so nice, and as the coach drove away from the shores of The English Channel, towards the football ground, we were reminded that Dover is just like many other towns in the south east of the country – lots of rubbish shops and ugly houses. 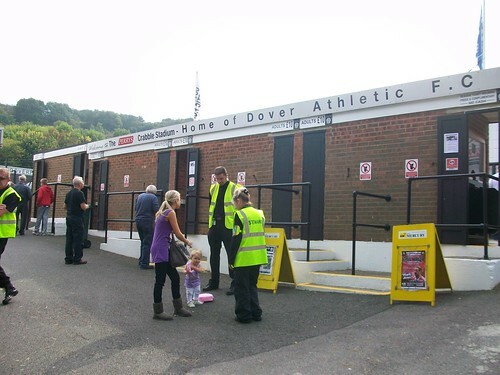 Moving on from Bath snobbery; Dover Athletic’s football ground, The Crabble, was very nice – and along with Bromley, St. Albans (and Bath City’s), one of my favourite stadiums in the league. I didn’t like the club house very much. While very large and modern, with massive televisions and spotlessly clean toilets, it was more like a ‘yuppie pub’ than your standard footie watering hole – their fans would be forgiven for saying “my clubhouse is now a trendy wine bar”. Like most south east pubs, it also sold crap drinks – Fosters and John Smiths, with the only cider on offer being Magners, which doesn’t count as cider if you live in the West Country. 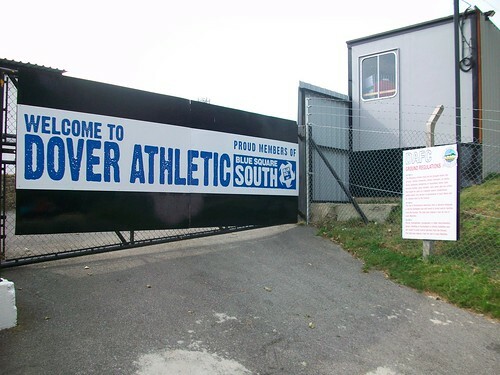 As for the football, Dover were top of the league, with an excellent home record. 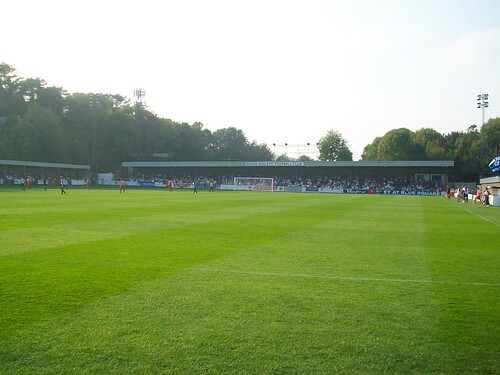 Bath City have not shared the success of their rivals, sitting midtable. With almost half the squad missing with or playing through injury, I wasn’t holding out much hope of anything. Dover started well, but City weathered the storm and managed to get to half time 0-0. The good work continued into the second half, with City containing Dover, although creating little chances themselves. The inevitable happened on the hour, and the home side scored. With no honourable substitutes to bring on and most of the players on the pitch hobbling around like soldiers in Saving Private Ryan, it was damage limitation time. With just minutes ago, out of absolutely nothing, Bath City managed to somehow score and equalise. Like the other 1,068 fans in the ground, I couldn’t believe it – surely this was too good to be true! It probably was, as in sickening fashion, with literally seconds left, Dover ran down the other end of the pitch and scored a second goal, winning the game. So, so cruel. It’s like giving a baby a lick of an ice cream, before snatching it away. I left the ground, feeling very depressed. Had City not equalised and simply lost the game 1-0, I wouldn’t have felt so gutted. We then began the long journey back to Somerset. I was somewhat comforted with the news Leeds had gone top of League One. I also treated myself to a stupidly overpriced Burger King meal at Reading Services. I was forced to buy it as I would not have got home to Stupid O’Clock, when it would have been far too late to eat, yet alone cook. After such a long day, I’m totally exhausted. Think it’s time for bed now.